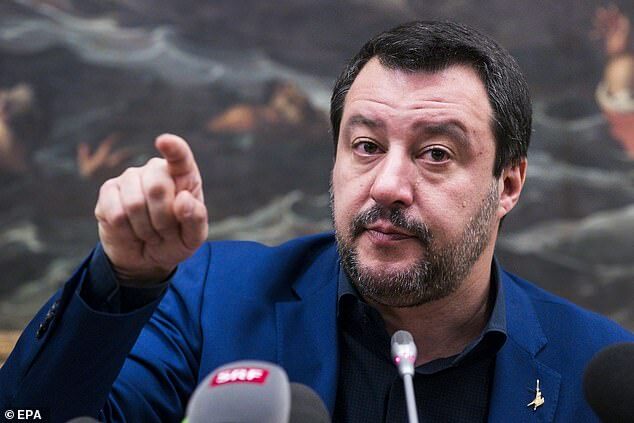 Anti-EU populist parties could do well enough in the upcoming European Parliament elections to ‘paralyse’ the bloc a report says. The European Council on Foreign Relations (ECFR) – a pro-EU think tank – warns of a threat to functioning European government in their report on the upcoming May elections. Their report – titled How Anti-Europeans Plan to Wreck Europe and What Can Be Done to Stop It’ – describes how nationalist parties could win over a third of seats. One of their chief concerns is how they could block Article 7 implementation – the law which allows the EU to freeze countries out. 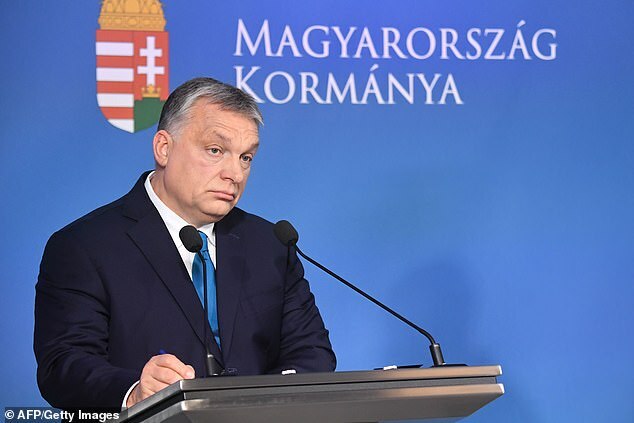 The most recent example was the imposition of Article 7 sanctions on Viktor Orban’s Hungary with concerns over freedom of the press and judicial independence being highlighted. If anti-EU nominees were to pick up seats this would grant them influence over the European Commission – the main executive arm of the EU. The report says that this presents ‘a significant opportunity for disruption’ because just over a third of votes are needed to reject a country’s proposal for the Commission. The ECFR say that this is worsened by growing anti-EU sentiment at a national level in European governments meaning there is more chance of anti-EU ministers being proposed for the Commission. They warn of ramifications in trade, foreign policy, budget, migration and law and order. Specifically they say that the EU’s common foreign policy on Russia is put at risk by the League (Italy), the Freedom Party of Austria, AfD (Germany), Golden Dawn (Greece), as well as Hungary’s Jabbik and the Czech Republic’s Freedom and Direct Democracy. The think tank accuse all of these parties of calling for an end to sanctions on Vladimir Putin’s Russia. They further accuse populist parties of seeking to destabilise efforts to curb climate change and of spreading intolerance and nationalism across Europe. In combating the anti-EU rise the ECFR propose exposing the divisions between the parties and turning them against one and other. 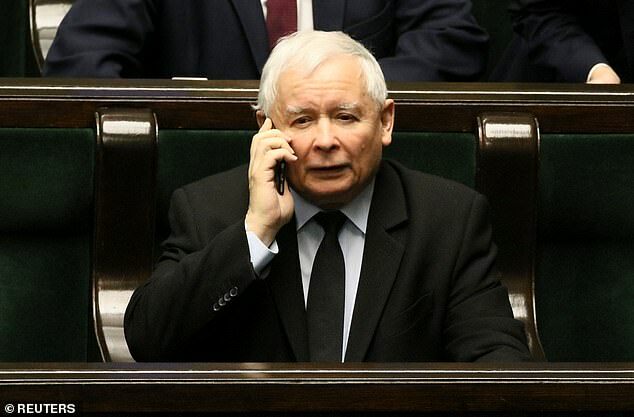 For example they say that Orban, Jaroslaw Kaczynski (Poland’s PiS leader) and Matteo Salvini (the League, Italy) differ in their proposals for dealing with immigration. The paper follows Orban calling for ‘anti-immigration forces’ to seize power last month. 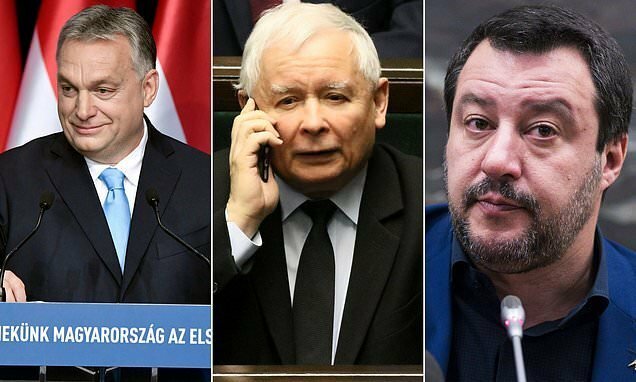 Orban welcomed a ‘Warsaw-Rome axis’ as he echoed calls for a ‘European Spring’ made by the Italian Deputy Prime Minister Salvini who challenged the ‘French-German axis’ last month on a visit to Warsaw.